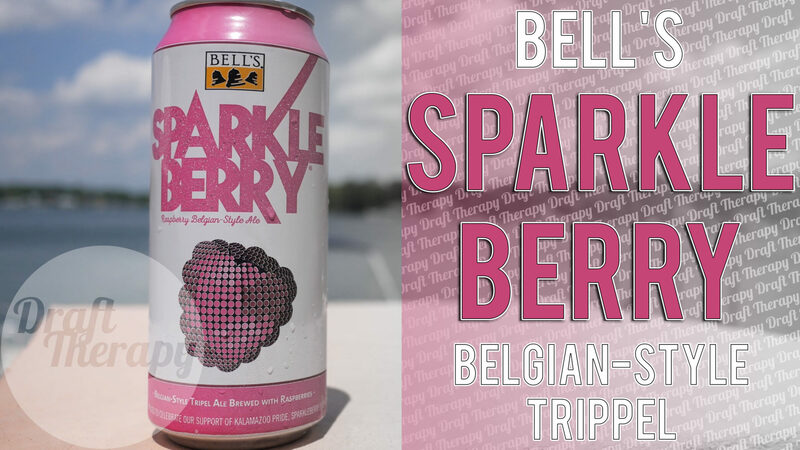 Bell’s Sparkleberry was initially brewed in 2013 to celebrate Kalamazoo Pride, and this year it was finally canned and distributed again, to commemorate 2018 Kalamazoo Pride. Sparkleberry is a American inspired Belgian Trippel with raspberry and it clocks in at 9%. Distribution is said to be June, but I’m sure you’ll be able to find this on shelves all throughout July as it’s just starting to hit it’s stride in stores.